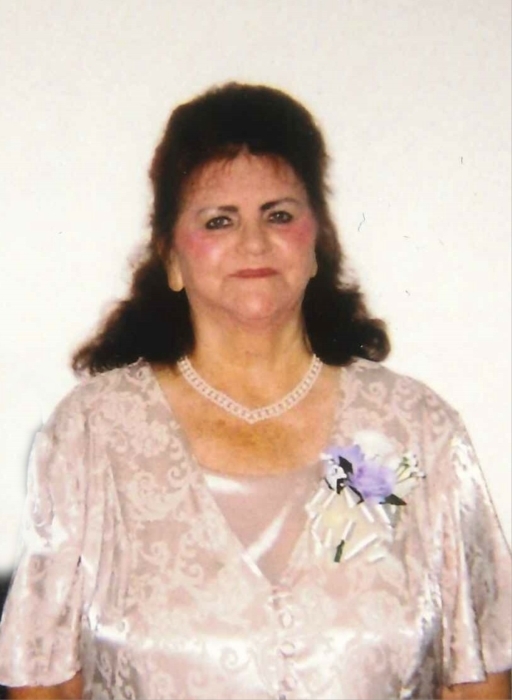 Obituary for PEGGY RUTH (WATERS) HAMILTON | Whitwell Memorial Funeral Home, Inc.
Peggy Ruth Waters Hamilton age 70 of Whitwell, passed away Monday, January 28, 2019. She was preceded in death by her parents, Leonard Clay "Pete" & Joyce June Waters; brothers, Charlie, Ray & Buck; sisters, Martha & Barbara. Those left to cherish her memories are three children, James (Penny) Bowman, Lisa (Stanley) Long of Whitwell, Shawn (Carolina) Bowman of Bryant, AL; sisters, Mildred Stephens, Alma Green, Frankie (Fred) Maxwell, Wilma (Eric) Burhan, Kay Ross, Janice (Pete) Watts; brothers, Bruce (Susie) Waters, Randy (Linda) Waters; six grandchildren, Aaron, Kayla, Cody, Kinsley, Chassidy & Shea; several nieces, nephews and a host of friends. Family will receive friends 1-8PM, Wednesday, January 30, 2019; 10AM-8PM, Thursday, January 31, 2019. Funeral services will be 12 noon, Friday, February 1, 2019 in the funeral home chapel with Rev. Doyle Chamblee officiating. Interment at Hudson Cemetery.